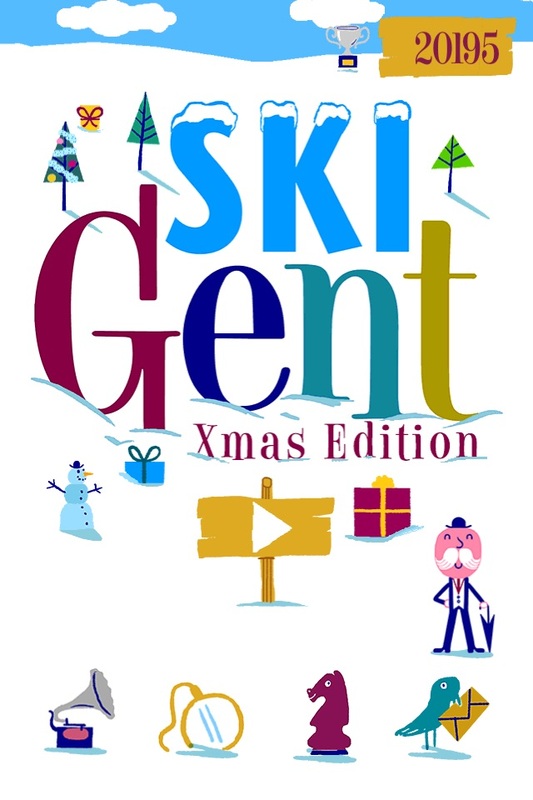 Created by 5 chaps with a passion for retro gaming, simple controls and quirky designs ski gent xmas edition brings back memories of classic down hill skiing games. 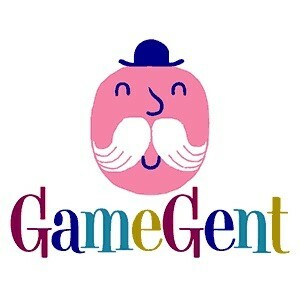 Users control the Gent and help him collect as many presents as possible whilst avoiding trees, logs, goats, snow men and gent eating yetis! 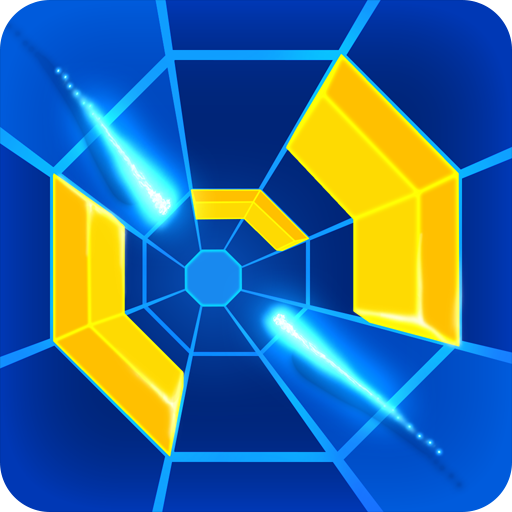 And if that isn't enough, when you've crashed or are loading a new game the gent offers some valuable "gent tips" as the gent feels there needs to be more like him in the world!